Here are our picks for the hottest aviator sunglasses of the season to please even the most high fashion stylistas. 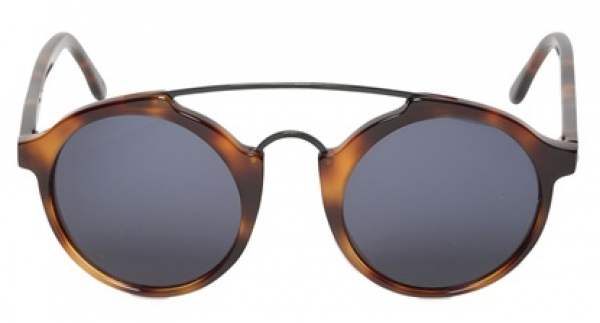 Channel your inner fashion blogger with these awesome oversized BALENCIAGA AVIATOR SUNGLASSES. 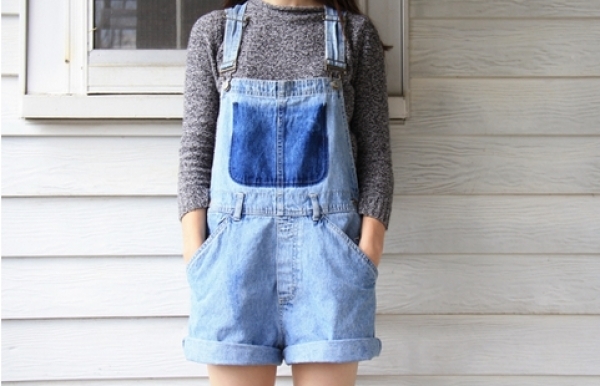 These are such a statement piece you will be getting compliments left and right! 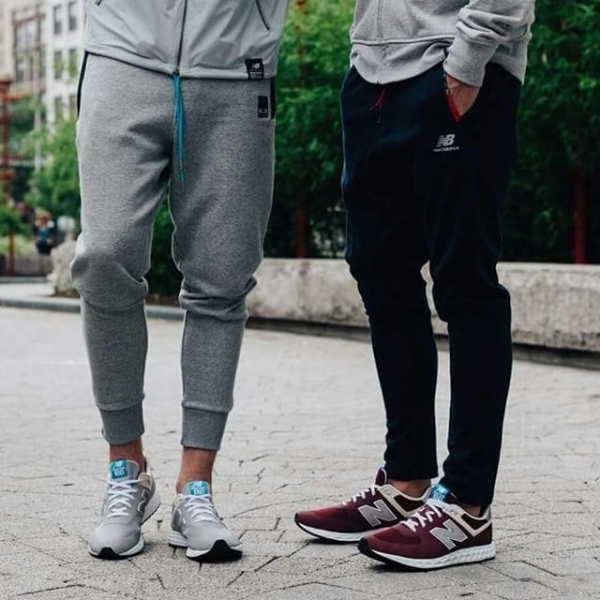 You can score these bad boys at LuisaViaRoma and save with a LuisaViaRoma Coupon Code. 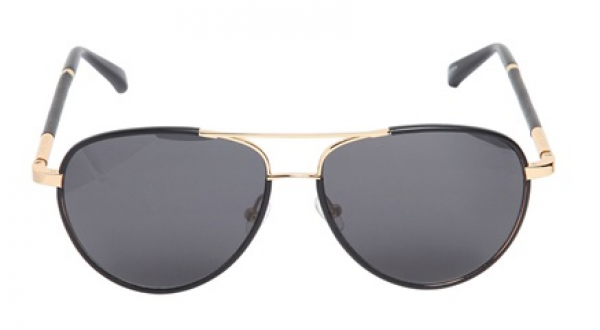 These stylish aviators from THE ROW take it to the next level with black leather & gold detailing. Available online at LuisaViaRoma.com. 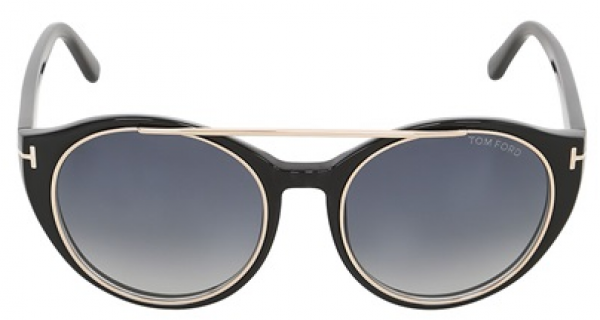 Tom Ford veers away from the the classic aviator design for a modern take with these JOAN ROUND sunglasses available in either black & gold or tortoiseshell & gold. Rose Gold has been 2015's hottest metal and it doesn't just stop with jewelry! These Oakley DAISY CHAIN Aviators are not only flattering on all skin tones but totally affordable. You can add these to your summer collection for just $150 from Glasses.com and save extra dinero with a Glasses.com Coupon Code. Stand out from the crowd at your next pool party with these trendy tortoiseshell aviators. This year the retro round aviators like these ones from L.G.R, have been extremely popular among celebrities and fashion icons. extra dinero with a Glasses.com Coupon Code .This list wouldn't be complete without a shout out to the classic aviator that has stayed stylish year after year. 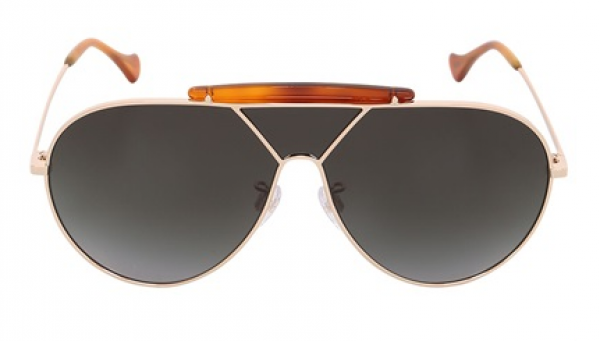 If you are more of a traditionalist than you can go wrong with the classic gold Ray-Ban aviators. If you are looking to mix it up Glasses.com offers tons of different combinations of rims & lenses so you can pick a classic pair the perfectly match your style. Hurry now and get and extra $10 Off with a glasses.com coupon code from CouponPal.